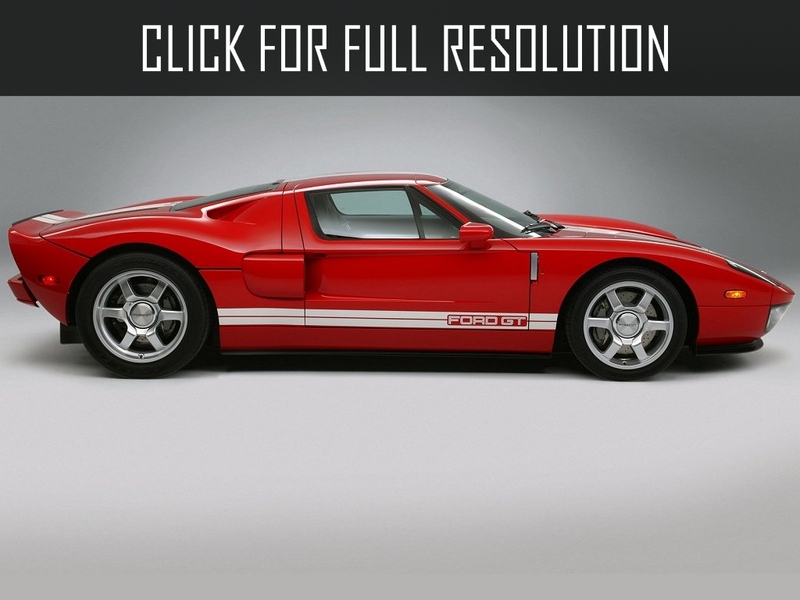 Ford GT is a sports car that the Ford Motor Company produced over the 2002-2006 period. 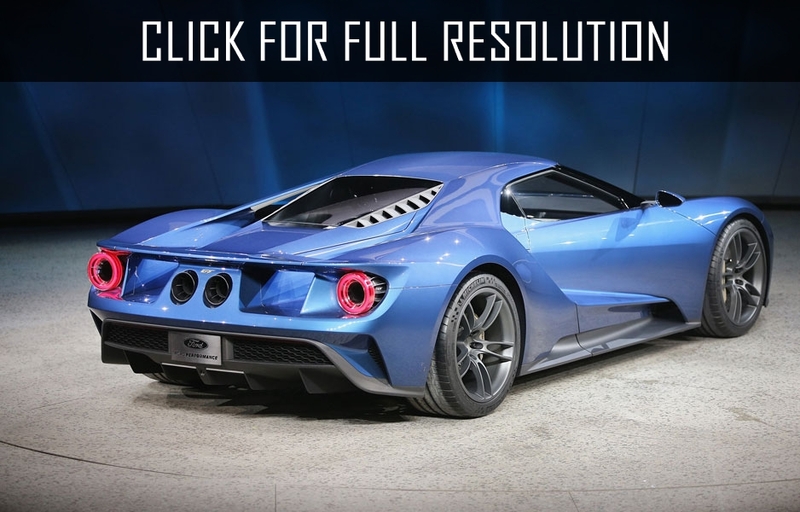 A considerable redesigned Ford GT is expected to enter production in 2016. 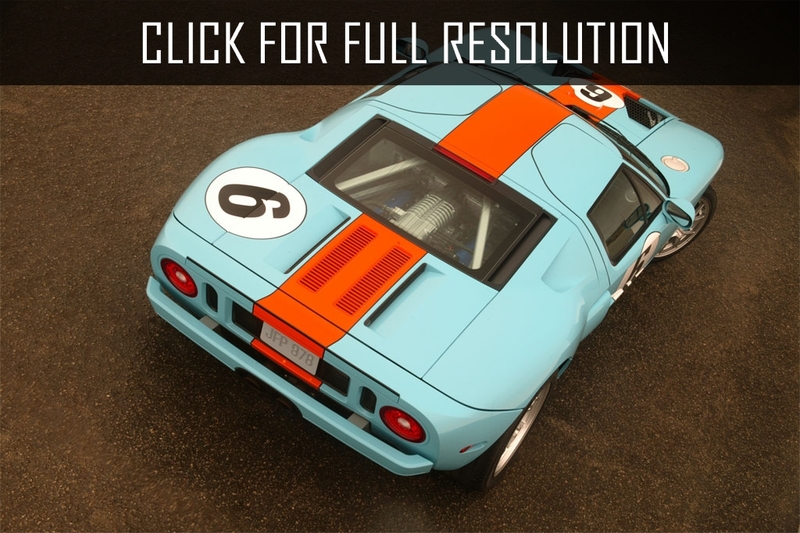 This powerful two-seater sports car was specially designed for long-distance races particularly to compete with the famous Ferrari. Four times the athletes on Ford GT came out winners of the Le Mans races, in which the athletes on Ferrari have won six times in a row. Production of this car was marked by the 100-year anniversary of the Ford company. 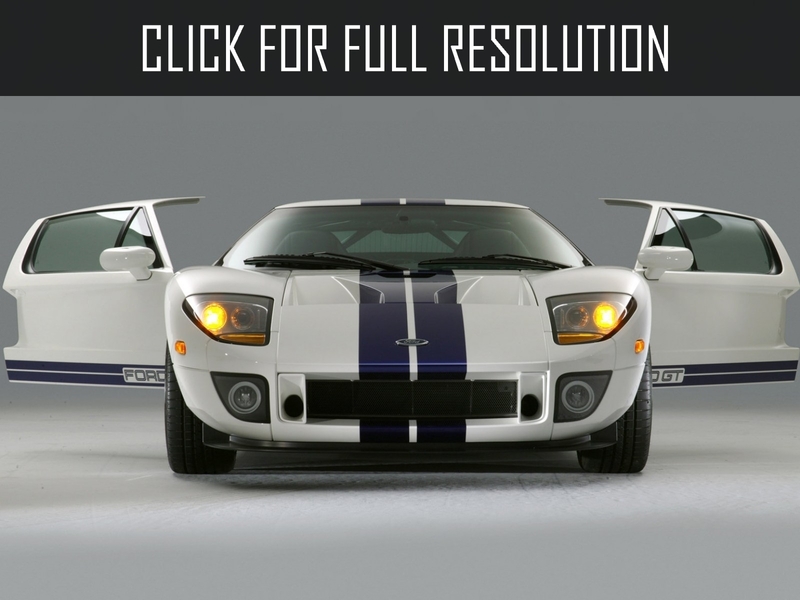 Ford GT car is called the first true American sports car. 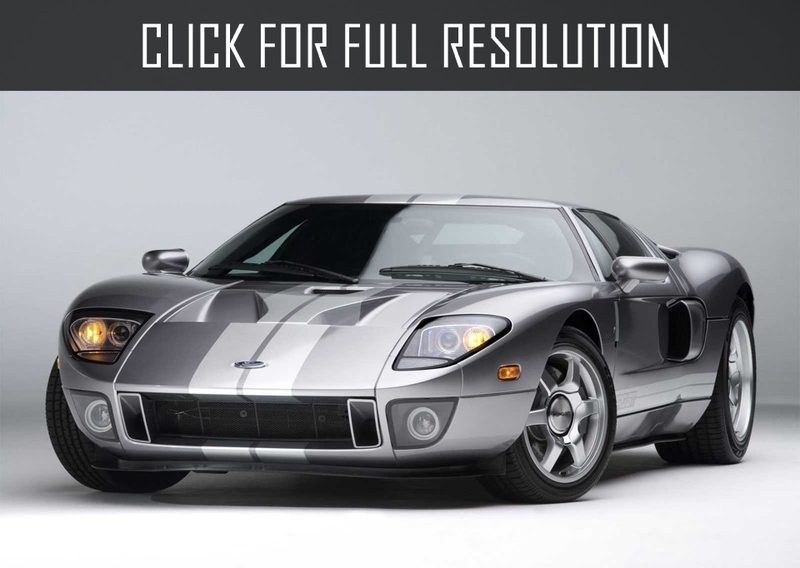 In the design of Ford GT were not only checked by time, successful technical solutions but also innovative technologies. 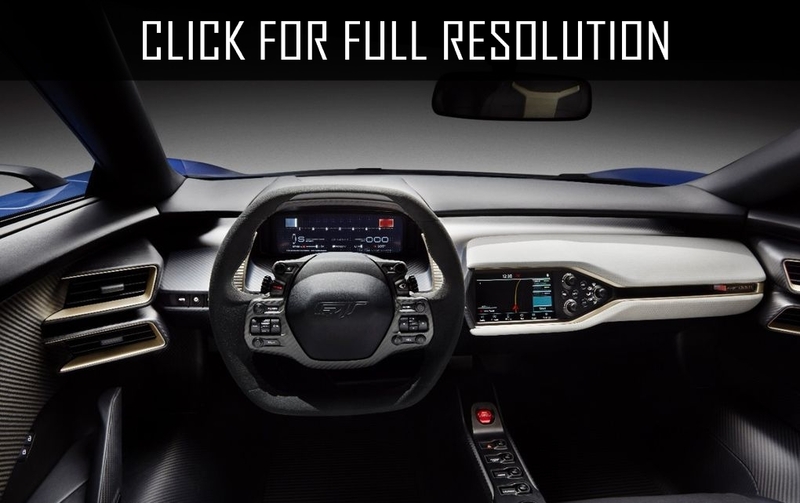 Steering column of Ford GT is similar to the akin Ford Focus, and the control panel and the airbag — from Ford Mondeo. 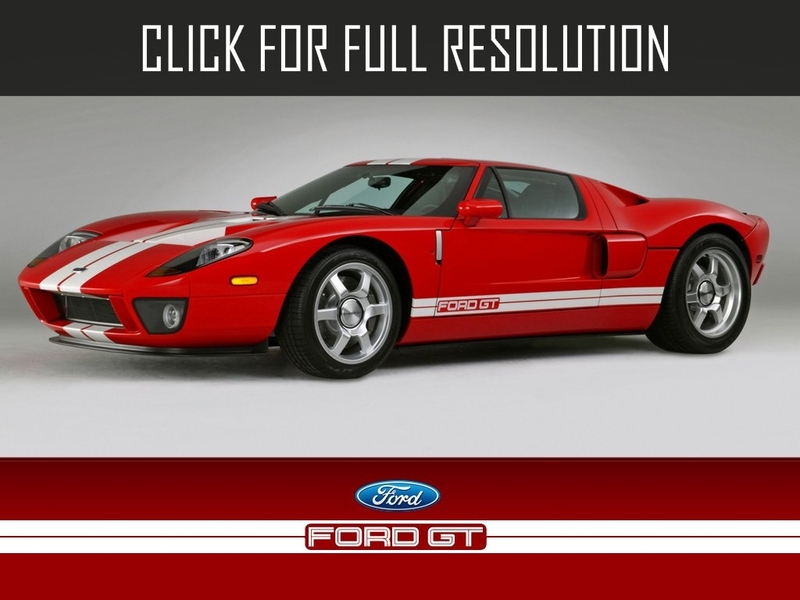 Ford GT 2006 is equipped with modern 500 hp V8 engine with 5.4 liters volume, with a turbo-supercharging and and intercooled air. 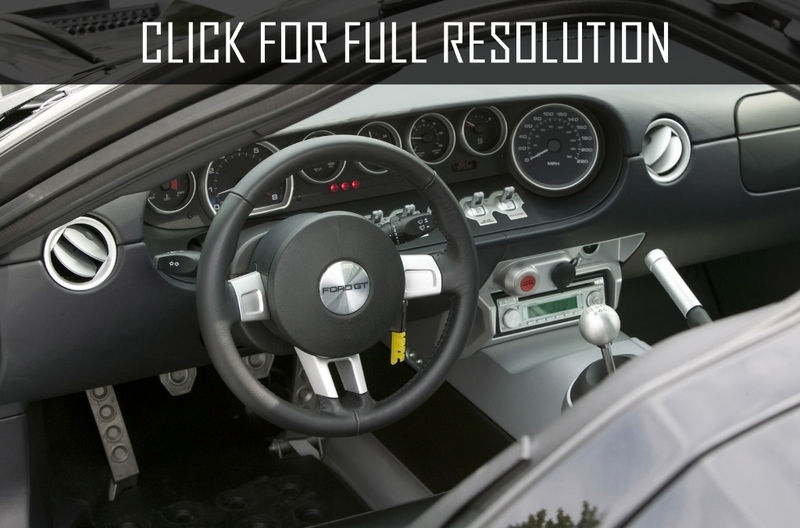 As the basic transmission has been used 6-step mechanics with limited slip differential. 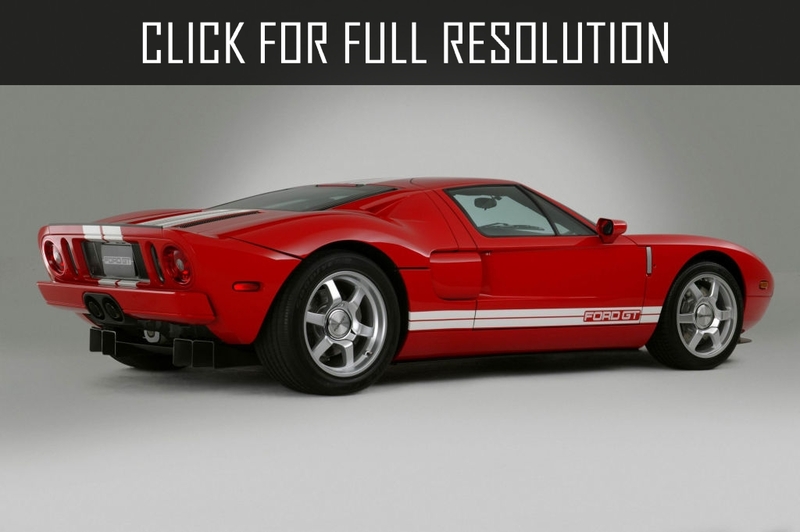 Ford GT 2006 engine unit is capable to accelerate the one and half tonne car to the maximum speed of 330 km/h. 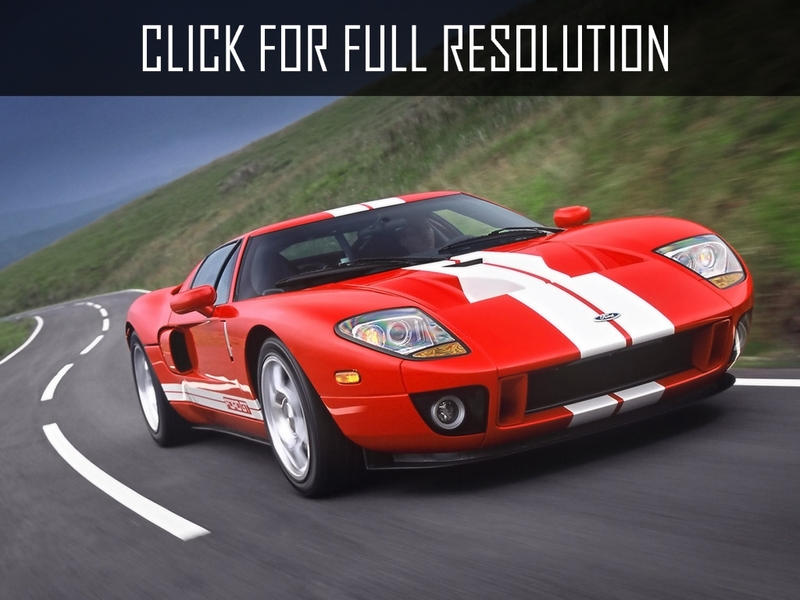 At the same time to reach from a place to 100 km/h Ford GT takes only 3.9 seconds. 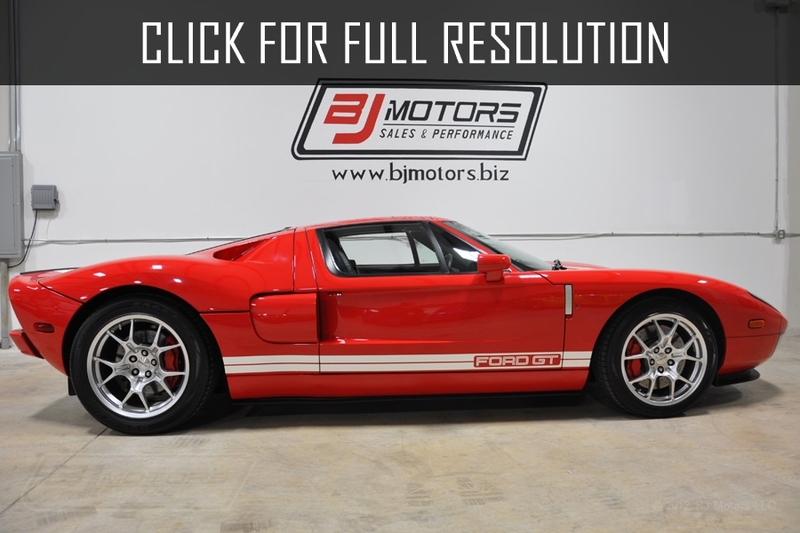 Interesting distinguishing feature of Ford GT is the fact that over the years after the car left the assembly line, this car never had a value below its original price.